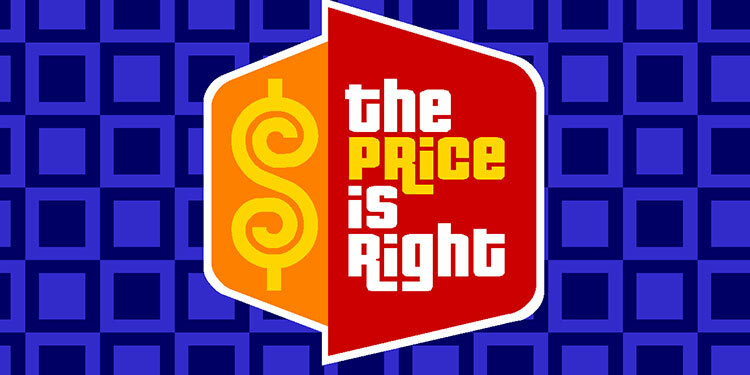 Mark's Tickets is the best place to find tickets for The Price Is Right - Live Stage Show fans. Just check this page for any new events or schedule updates throughout the year. We sell tickets to every The Price Is Right - Live Stage Show show around the world. We know how passionate The Price Is Right - Live Stage Show fans can be about music, so we make sure to have hundreds of tickets for every event available right up until it starts. For those looking for cheap The Price Is Right - Live Stage Show tickets, we offer tickets starting at very low prices (many times below face value). We offer tickets in most sections of every venue that you can see The Price Is Right - Live Stage Show. Simply choose the city or venue that you are interested in below, and you will be able to see all of the available seats. Do not forget that Marks Tickets also specializes in sold out The Price Is Right - Live Stage Show tickets. No longer will sold out shows prevent you from seeing The Price Is Right - Live Stage Show. The Price Is Right is a television game show franchise originally produced by Mark Goodson and Bill Todman, and created by Bob Stewart, and is currently produced and owned by FremantleMedia. The franchise centers on television game shows, but also includes merchandise such as video games, printed media and board games. The franchise began in 1956 as a television game show hosted by Bill Cullen and was revamped in 1972. This version was originally hosted by Bob Barker. Since 2007, Drew Carey has hosted the program.In the show, contestants compete to win cash and prizes by guessing the pricing of merchandise. The program has been critically successful and remains a stalwart in the television ratings. It also managed to break away from the quiz show format that has been used in other game shows. Since the current version premiered, it has also been adapted in several international formats around the world, most notably in the United Kingdom, Australia and Mexico.In 2013, TV Guide ranked it #5 in its list of the 60 greatest game shows ever.